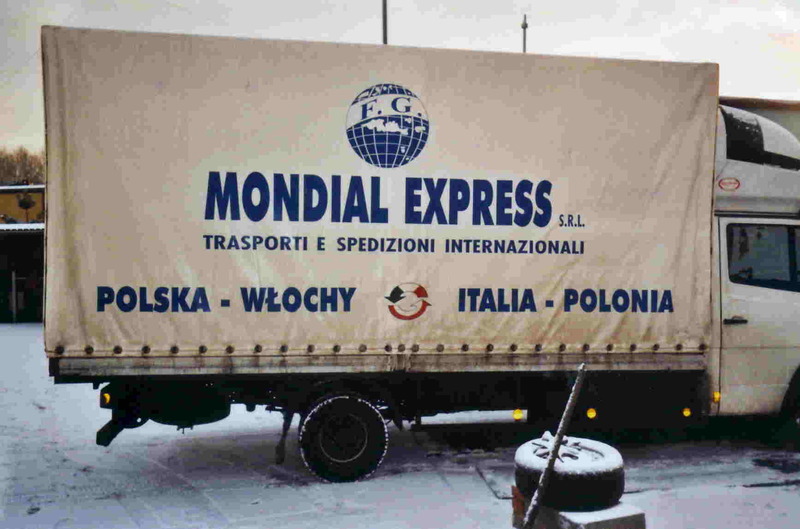 Rail transport for sovietic republics - Mondial Express S.r.l. 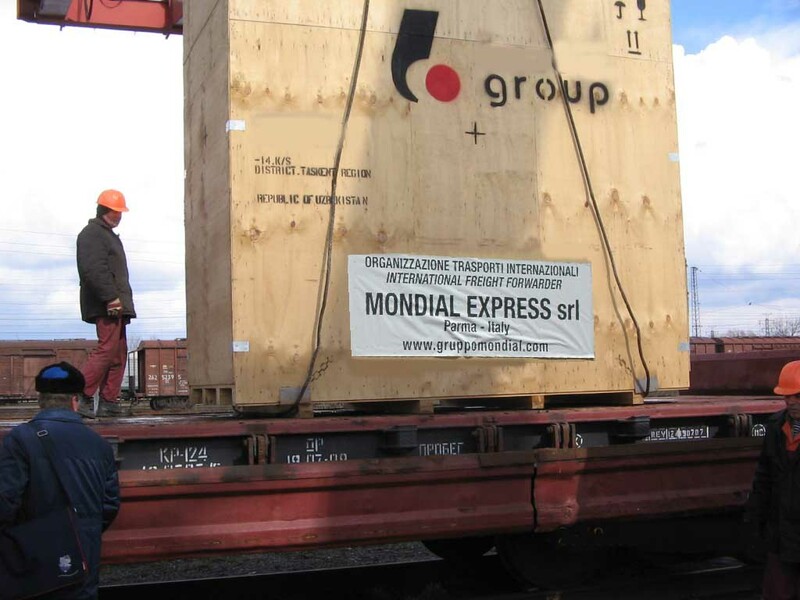 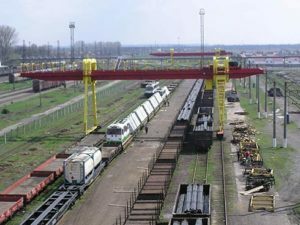 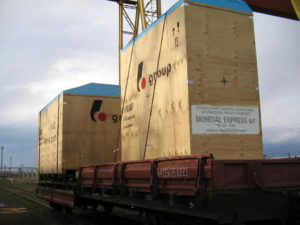 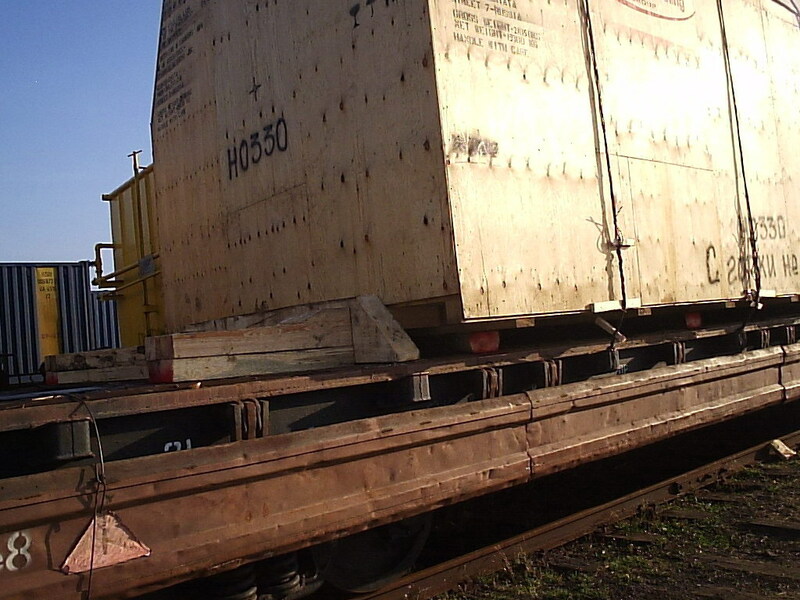 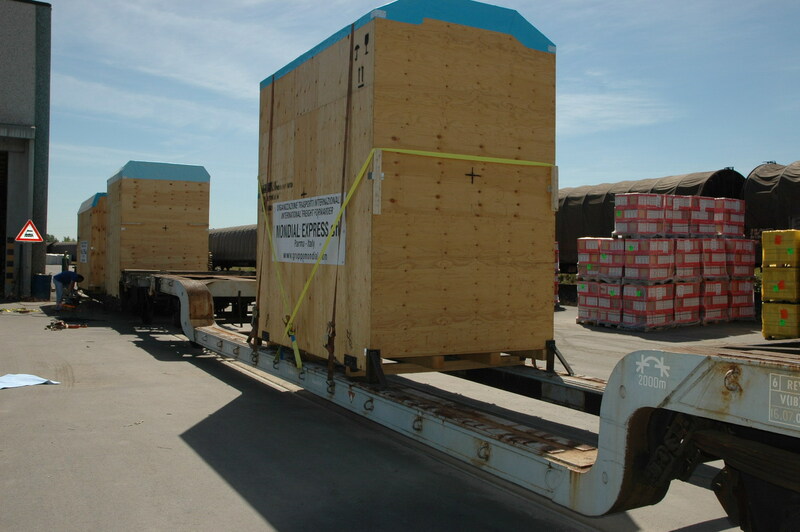 Mondial Express has specialized in standard as well as OUTSIZED RAIL TRANSPORT (in disposable containers) , across Russia and also in more remote destinations. 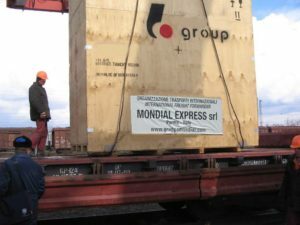 tracing every 24 hours of the shipment. 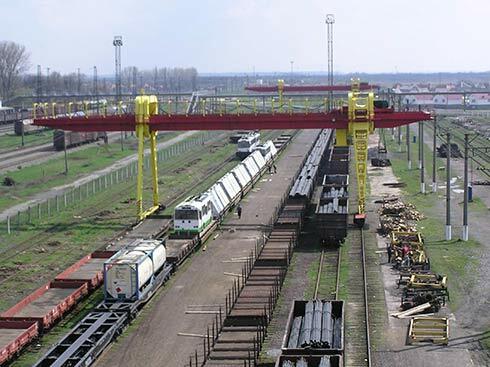 The particularly efficient Russian rail system makes it possible to constantly identify the position of the car.